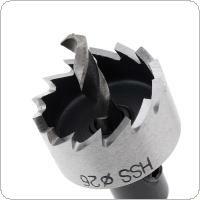 - High speed steel material,durable and practical. - Triangular shank design prevents bit slippage and stable operation. 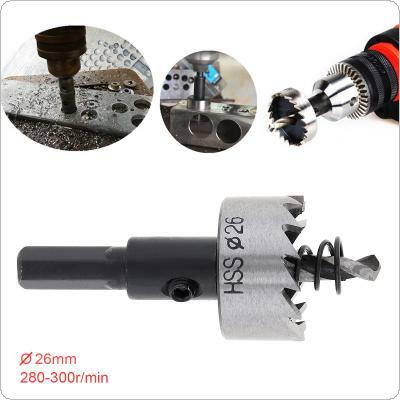 - Sharp teeth,computer indexing,high speed grinding,high precision,less hole opening error. 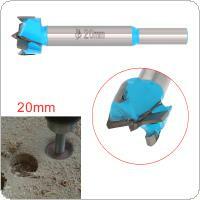 - Drill wall thickness 2mm, increase the service life of the drill. 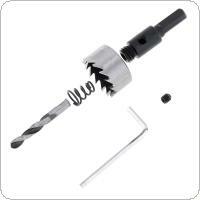 - Perfect for installing locks, Knobs in doors and cabinets or drilling larger diameter holes through desks etc. 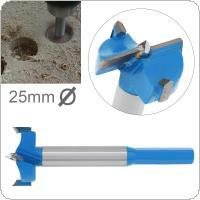 - Cuts steel, Stainless steel, Copper, Brass, Aluminum, Fiberglass, Formica and other laminates in seconds. 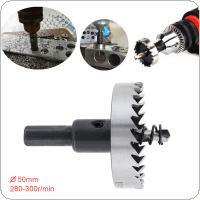 - Application for Thin metal, iron plate, channel steel, aluminum alloy. 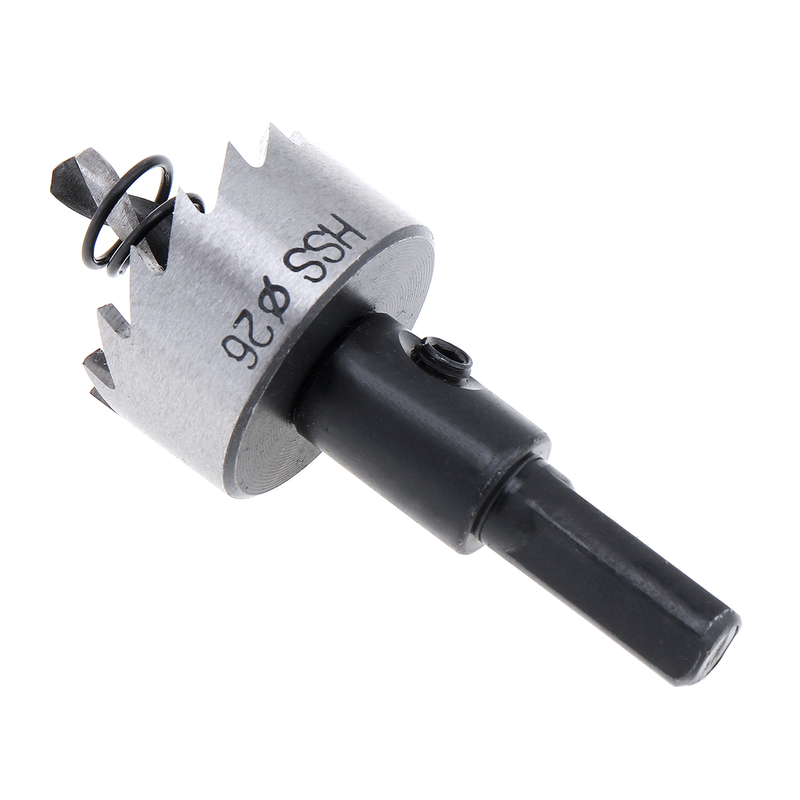 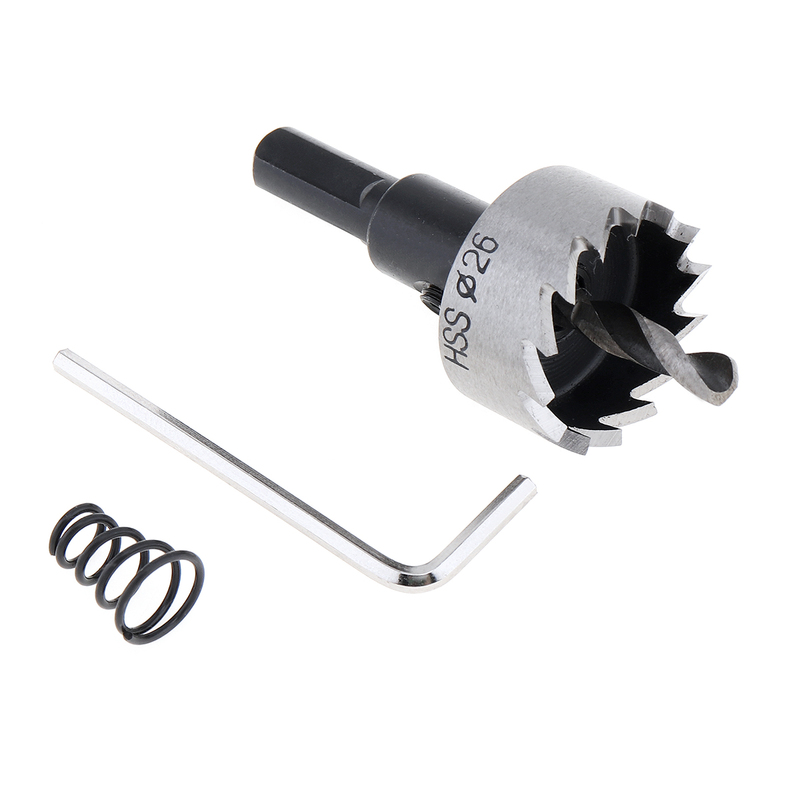 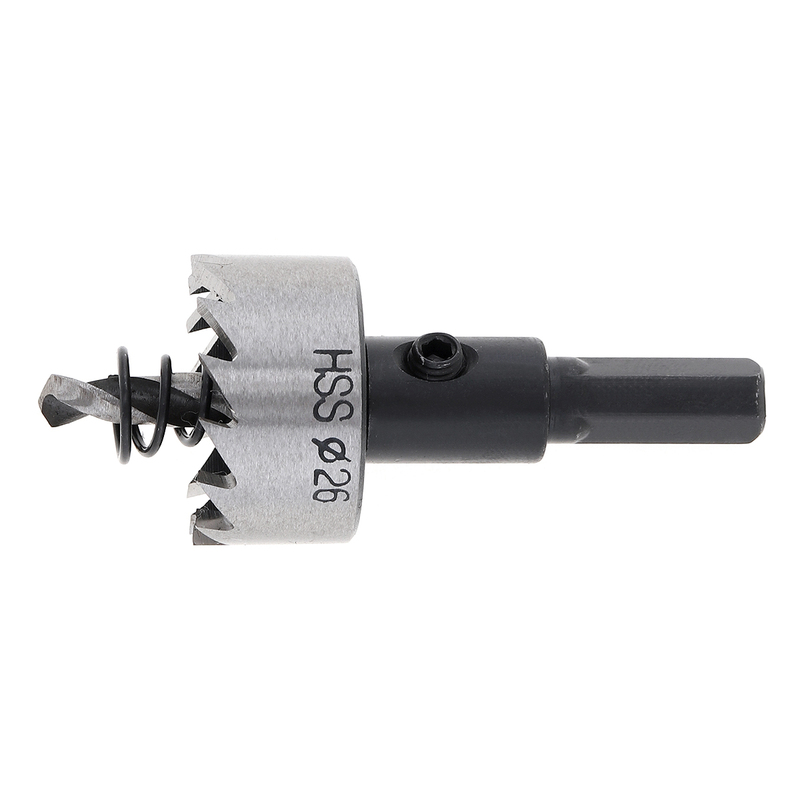 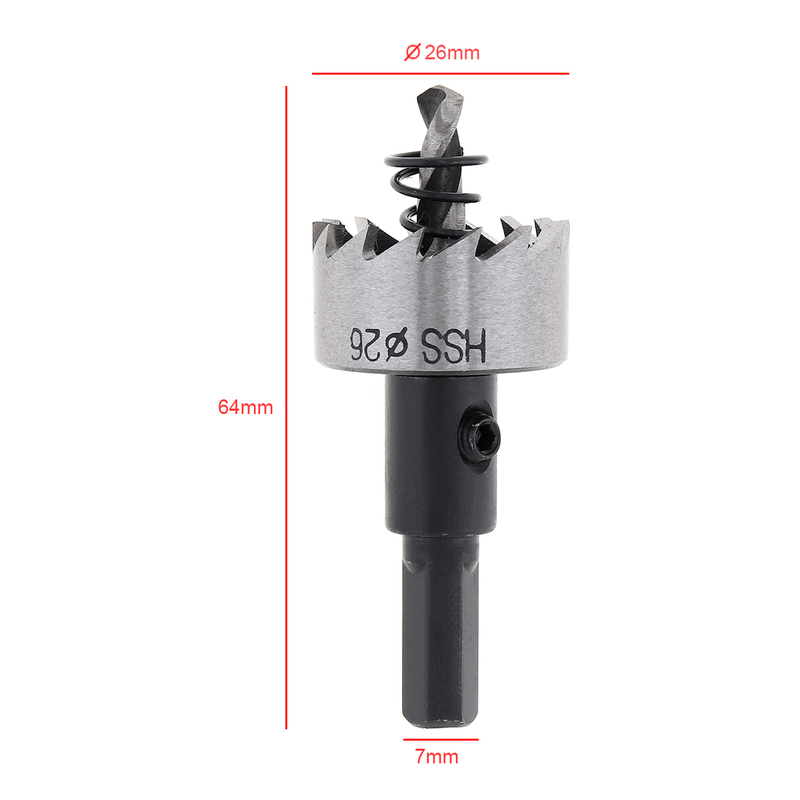 - When you start drilling, the hole opener must slowly touch the drilled object and cannot hit the workpiece. 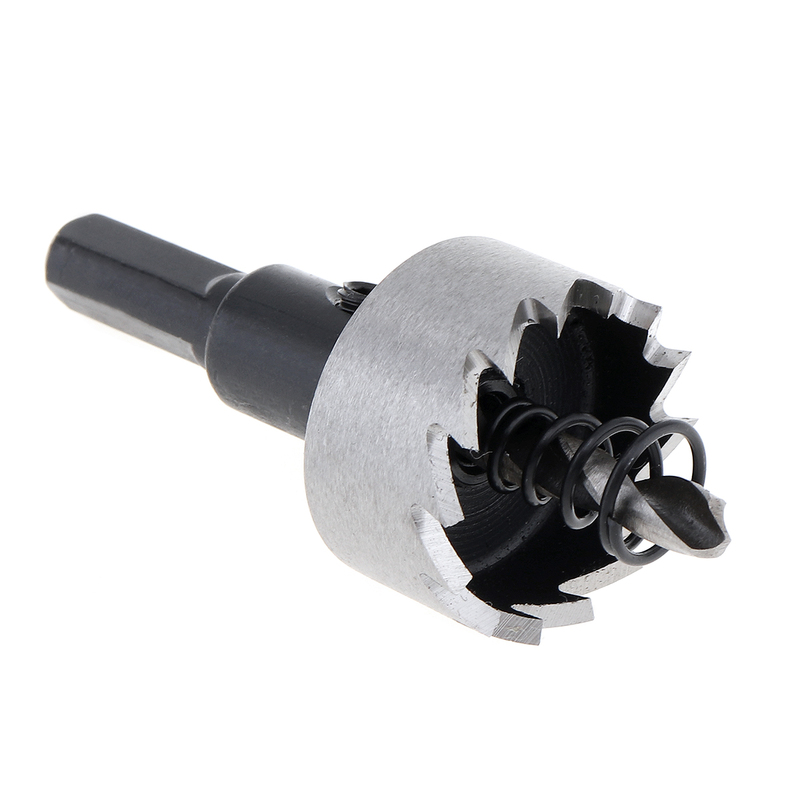 The rotation speed should be low (the larger the hole turning speed is, the lower the rotation speed is). 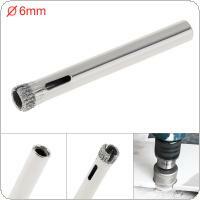 If necessary, coolant or water can be added. 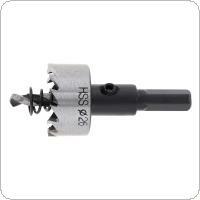 When you are about to drill through, please pay attention to slow down the feed rate. 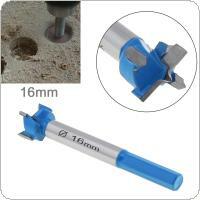 1.The cutting material must be fixed, can not move, to make a right angle with the opening 90 degrees. 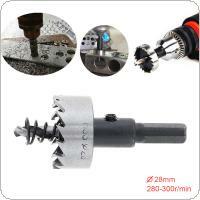 2.When the drill is drilled, please wait a bit and drill it slowly. 3.During the operation, if there is any abnormality or the cutting is not ideal, please stop working and cut it to work. 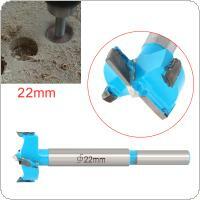 4.Please do not use too much force when you screw up and down so as not to screw the screw. 5.Can be used in pistol drills, bench drills, magnetic drills, air gun drills and other drills. 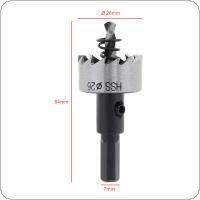 Log in for wholesale prices from China, or back to China Wholesale Hole Saw List.